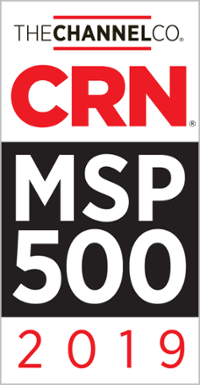 According to the research firm IDC, edge computing is a “mesh network of micro data centers that process or store critical data locally and push all received data to a central data center or cloud storage repository, in a footprint or less than 100 square feet.” It is a return to distributed computing, where processor power is dispersed over multiple computers. 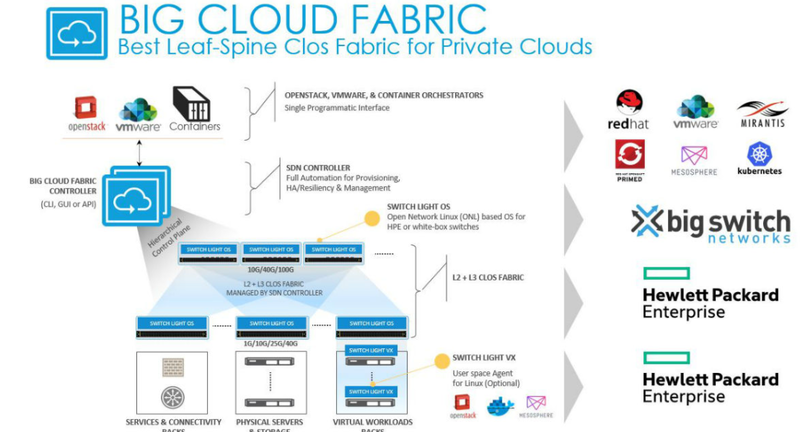 Many think cloud computing is also a form of distributed computing, but it is not – centralized processing components are still critical to the overall solution. One of the greatest challenges businesses face today is being able to process and utilize the overwhelming amount of data being generated by the billions of connected devices that are using data at an explosive pace. This is putting stress on the limits of even the most modern data centers and networks. Moving intelligent processing components to the edge of the network and closer to the user speeds the storage, processing and analysis of data. The localized processing of data helps streamline the flow of traffic from IoT devices and core networks, reduces latency, allows for real-time local data analysis, and reduces the overall cost of communication. This ultimately drives better performance, faster response time and greater innovation. Edge computing varies by industry and is tailored to each organization's specific needs. 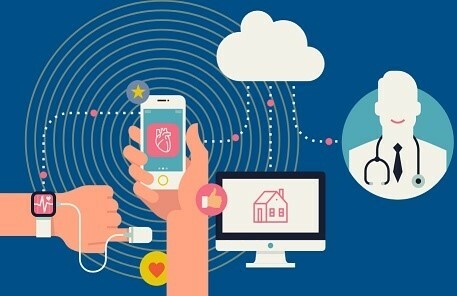 When it comes to healthcare, edge computing can help an organization's IT capabilities become better distributed, thereby improving its scale and nimbleness and its ability to deliver healthcare services to more people. The more that healthcare organizations can take their environments to the cloud and closer to their end-users at the edge, the more they can deliver healthcare to remote locations, directly impacting peoples’ lives and how they receive and leverage healthcare services. It also improves experiences for both the practitioner and the patient by being able to deliver information faster, increasing the speed of critical information used by physicians. 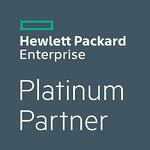 As a Hewlett Packard Enterprise (HPE) and Aruba Platinum Partner, Versatile Healthcare Solutions is strategically positioned to address Healthcare At The Edge℠. 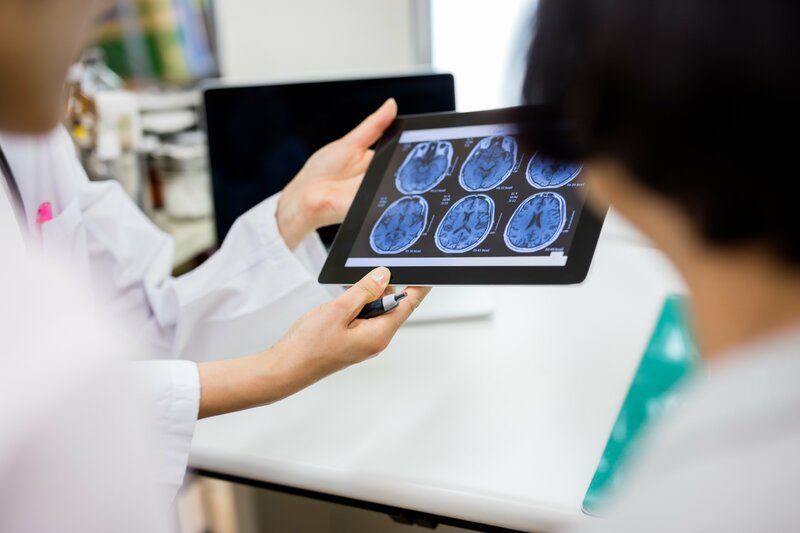 Today, the healthcare industry relies primarily on centralized computing – the data center is the brain taking input and sending output to distributed endpoints. Healthcare At The Edge℠ is the challenge of how to best optimize centralized computing in a distributed environment. It means replacing legacy IT processes and technologies with data centers that are a lot more efficient, that can handle greater levels of density and employ technologies that can optimize the distributed environment. It can be a combination of cloud, virtualization, security, network and data center solutions. Working with converged and hyperconverged infrastructure (HCI) is essential to building out your own edge architecture and updating your legacy data center equipment with more agile systems. When it comes to hyperconverged solutions, HPE SimpliVity can streamline your IT operations by combining your infrastructure and data services into an integrated all-flash solution. HCI solutions play an important part in optimizing the central brain data center. Looking to the future of edge computing in healthcare, HPE Edgeline converged edge systems allow you to converge IT (compute, network, memory) and OT (PXI data acquisition) into one device, delivering data center computing power to edge locations. These solutions simplify management of your data center, provide outstanding cost efficiency and flexibility, increase visibility and control with unified management, and deliver rapid deployment so you can respond to your business needs faster. They will undoubtedly play an important part in optimizing the central brain data center as healthcare applications evolve.  Software-defined wide area networks (SD-WAN) solutions from Aruba can simplify and optimize network infrastructure in healthcare organizations by giving them more visibility and control with centralized management. It’s ideal for medical clinics who are moving branch traffic off private WAN links in favor of direct internet access. Aruba’s SD-WAN can improve WAN intelligence and security with context into users and devices at every branch and allows you to centralize your policy definitions to deliver consistent branch experiences securely. With features like policy-based routing and dynamic path selection, you can optimize traffic with role-based awareness. SD-WAN is important in optimizing the connectivity from the distributed sites back to the central brain data center. It is still essential for healthcare organizations to focus on modernizing their centralized computing while they take steps to move out to the edge.In medical terms, you can relate an old network to a circulatory system, which is responsible for pumping blood to and away from the heart using a network of valves. An edge network will work more like the nervous system, in which senses take in information, learn from that information and adapt and change behaviors based on the current environment. Edge solutions allow a healthcare organization to rethink their delivery methodology, whether it is an EMR application, an imaging service or telemedicine that continuously analyzes physical environments. Eventually bringing computing power to the edge can only help improve delivery services, which can in turn impact people’s lives by bringing healthcare closer to the people that need it the most.